Many physical disruptions and disasters that organizations face are localized to a specific room, building or campus. Much maintenance and repair work that organizations undertake is similarly contained to a single location or is completed in a staged manner. 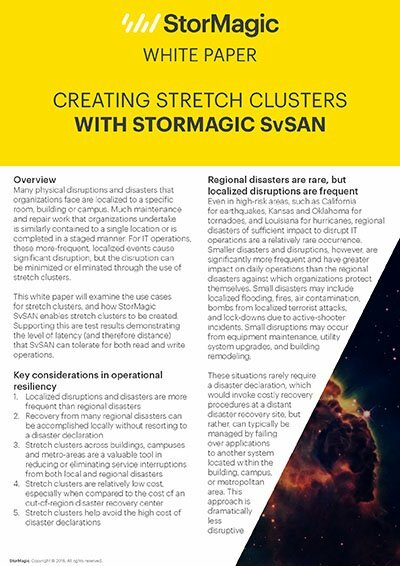 For IT operations, these more-frequent, localized events cause significant disruption, but the disruption can be minimized or eliminated through the use of stretch clusters. 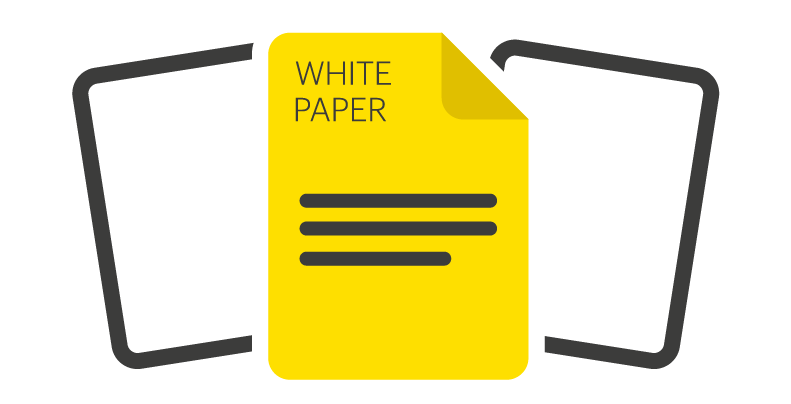 This white paper will examine the use cases for stretch clusters, and how StorMagic SvSAN enables stretch clusters to be created. Supporting this are test results demonstrating the level of latency (and therefore distance) that SvSAN can tolerate for both read and write operations.